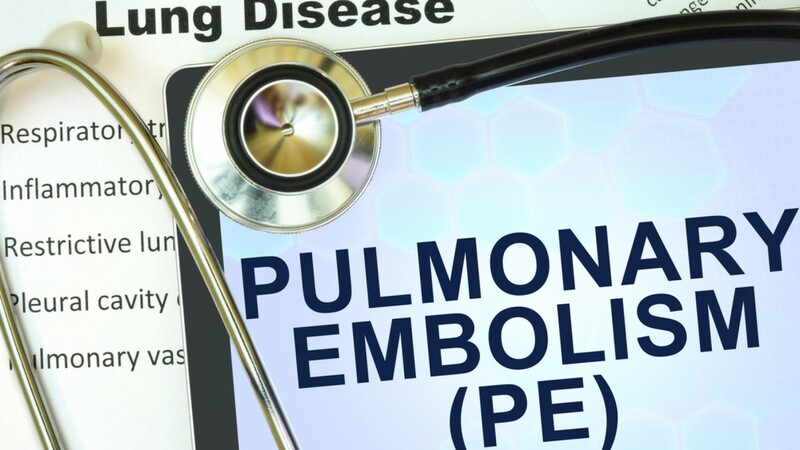 Pulmonary embolism is one of the best-known examples of thromboembolism. It occurs when a blood clot carried along by the blood becomes firmly lodged in an artery in the lung. One of the primary causes for this is a condition known as deep vein thrombosis.